- TNA Hard Justice '09 (August 16) = Deaner & ODB defeated the Beautiful People (Angelina Love & Velvet Sky). Due to the win, ODB won the TNA Knockouts Title. However, since Deaner made the pin, he claimed the belt should be his, causing it to be held up. 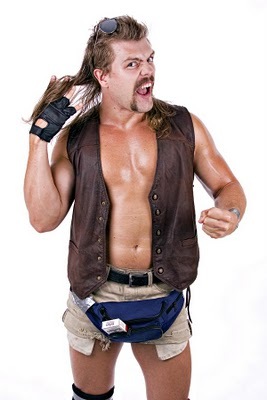 - TNA No Surrender '09 (September 20) = Deaner lost to ODB, who won the vacated TNA Knockouts Title. - TNA Final Resolution '09 (December 20) = Deaner competed in the "Feast or Fired" Match, which was won by Sheik Abdul Bashir, Kevin Nash, Samoa Joe, and Rob Terry.